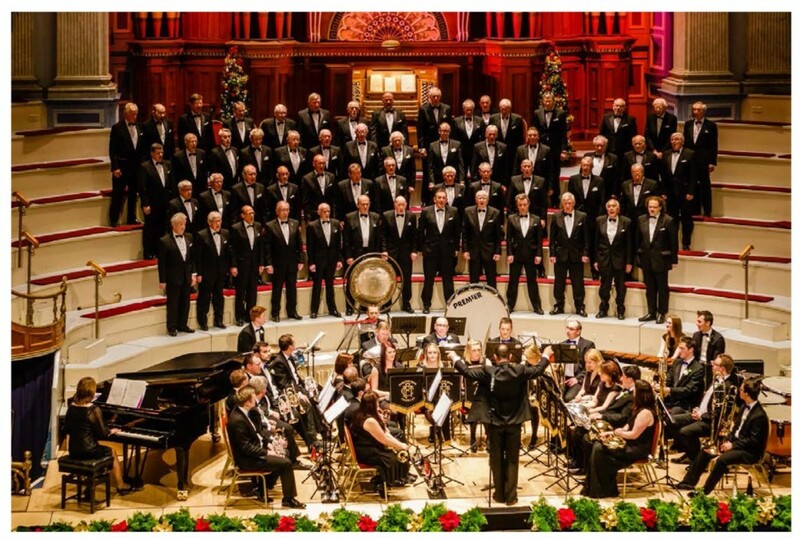 Honley Male Voice Choir was formed in 1936 by 18 local men who each agreed to pay a subscription of 3d a week! By 1939 the choir had grown to 45. The choir has won many prestigious competitions over the years and sung at notable sporting events. Next year is the choir’s 80th Anniversary and to mark that the choir has just recorded a new CD.